Lee/Oesterreich lab fun outing: PaintMonkey in the Waterfront! 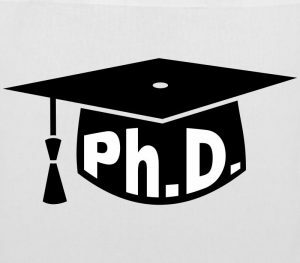 Congratulations on your successful defense and final examination! 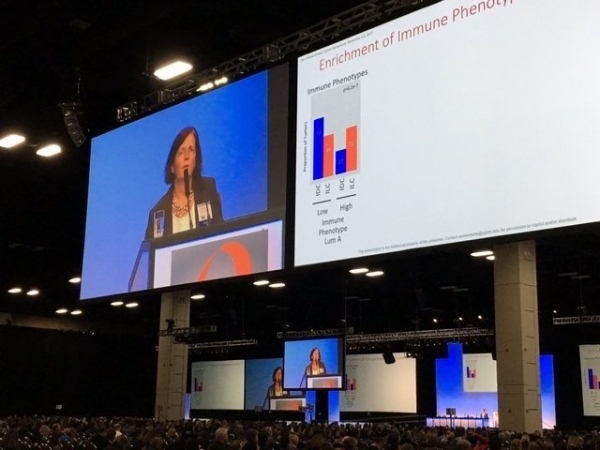 Dr. Oesterreich presented our lab’s work on unique biology if ILC in a minisymposium on “LOBULAR BREAST CANCER – IS IT A DIFFERENT DISEASE?”. 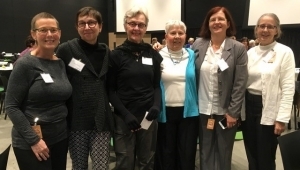 Dr. Oesterreich enjoyed the chance to meet with breast cancer advocates from the Lobular Breast Cancer Alliance (LBCA) at SABCS. They also showed an outstanding poster! 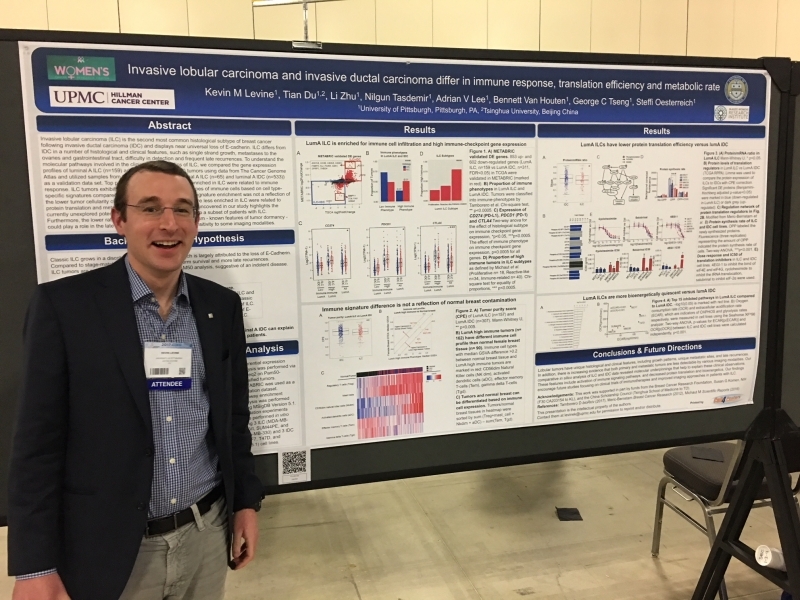 In addition, our own Kevin Levine presented his work on FGFR4 in a poster discussion at the 2017 SABCS. 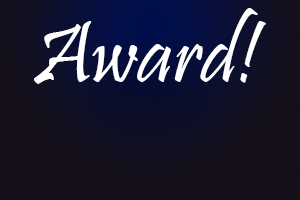 Dr. Oesterreich raised $1000 for Komen! 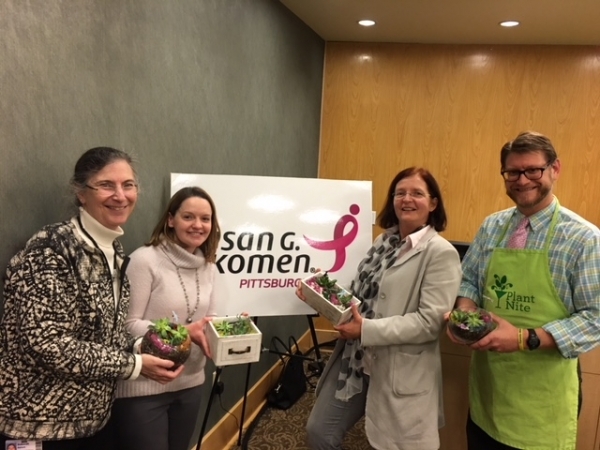 Dr. Oesterreich hosted a Susan G. Komen for the Cure fundraiser, “Plant Night”, and raised over one thousand dollars! 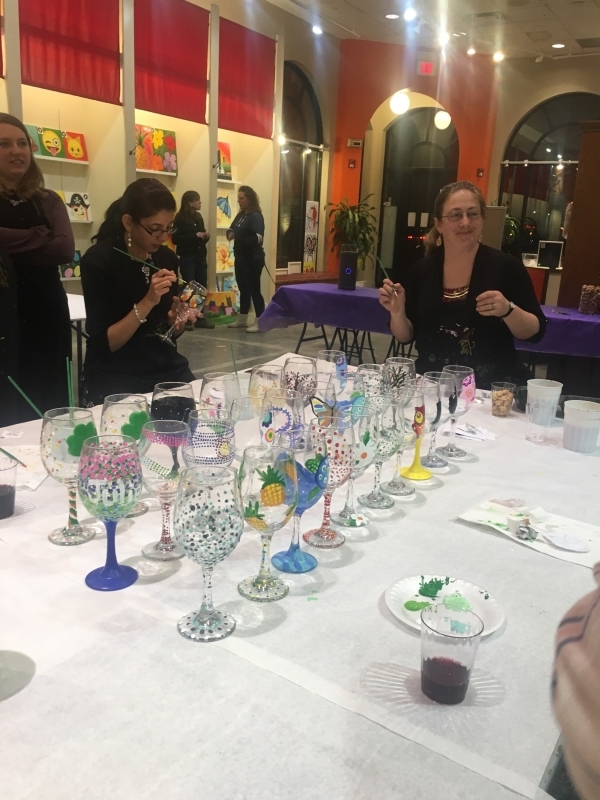 Annual WCRC Halloween party fun! 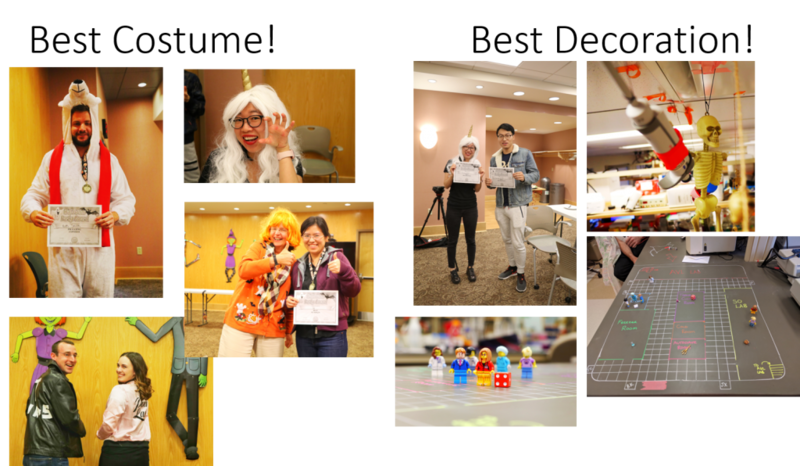 Halloween with the Women’s Cancer Research Center. 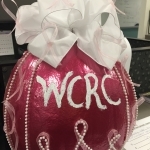 And Renee entered a great pink pumpkin to the Magee pumpkin decorating contest on behalf of the WCRC. Thank you to Renee for decorating the beautiful pumpkin for breast cancer awareness month! 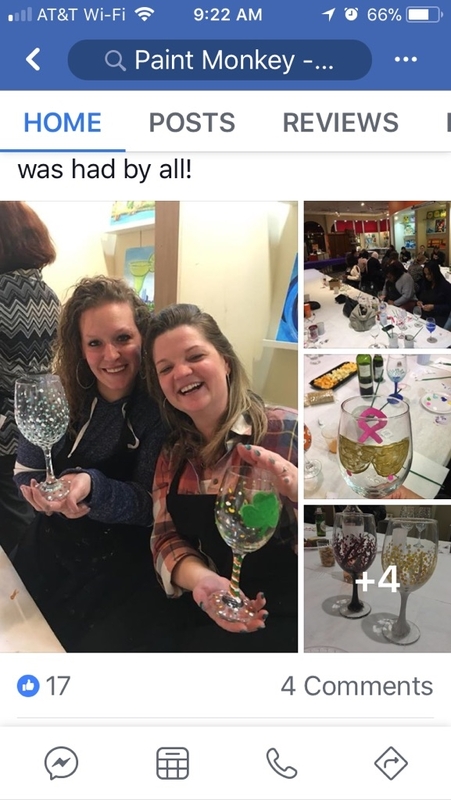 Good Luck in the competition! 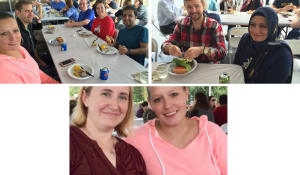 On September 6 we said good-bye to the summer with lunch on the deck at the Magee-Womens Research Institute Town Hall. 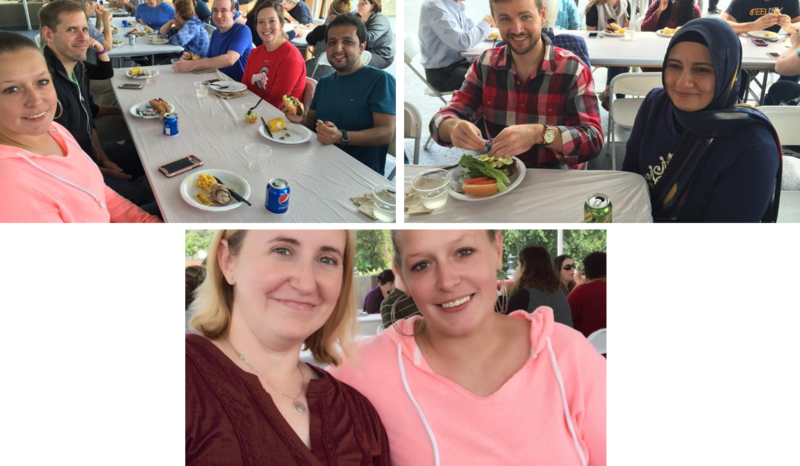 Over a nice outdoor lunch we caught up with colleagues and learned about exciting future endeavors.